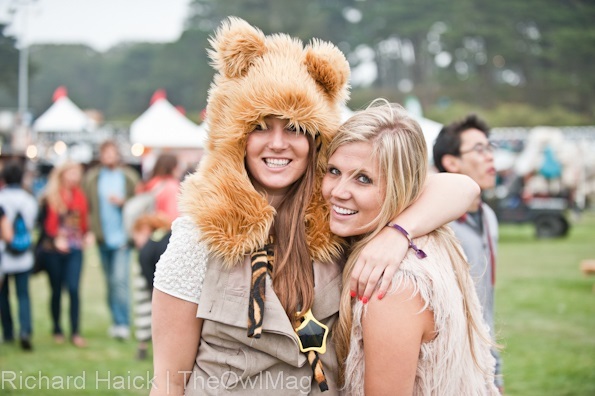 With Outside Lands arriving in Golden Gate Park this Friday, August 7, the Owls have been hootin’ and hollerin’ about Outside Lands of years past. While chatting about all the memories (good and bad), we came to the conclusion that we’ve had some experiences that may benefit our readers to know before gallivanting around the festival grounds and enjoying the wonderful array of bands and DJs. 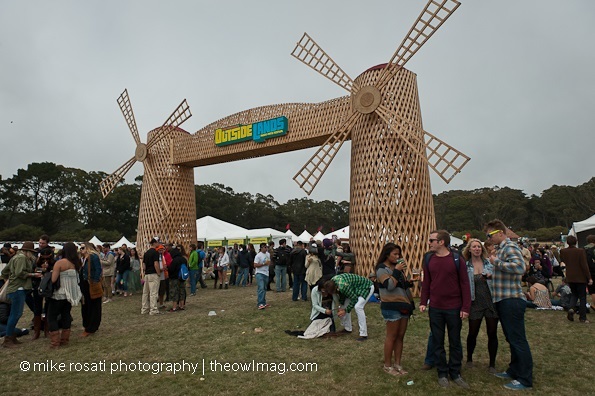 Sharing is caring, so here are some Tips and Tricks for all you Outside Lands revelers. Brrrrr: Let’s get the small talk portion of this post, meaning the weather, out of the way. For those of you who are unaware or live to dream, summer is not “summah” in Golden Gate Park. In the simplest terms and without sending us into a whirlwind of weather-related terminology, it gets cold as f*** in the park. Your day may begin by walking out of your Airbnb or friend’s apartment into the warm, wonderful sunshine, getting dressed for what (in your mind) will be the loveliest day in Golden Gate Park, only to get on a bus and watch out the window as Karl the Fog surrounds your sun-soaked dreams. Well, that may have been a bit dramatic, but it’s truly all about layers. 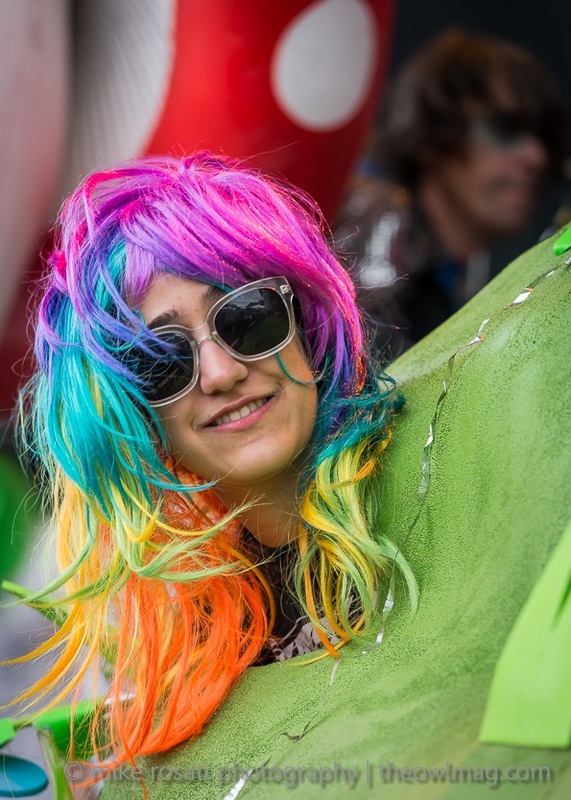 Plus, the more layers you pack the more of a chance you have of sneaking in some of your favorite festival goodies, but we’ll talk about that more later. Don’t Get Caught With Your Jamey Socks Down: The smuggle! Every year, festival-goers decide to sneak in a little bit of this and a little bit of that. As a suggestion from the Nest, don’t attempt to smuggle in alcohol. “Why?” you ask. Besides the fact that there is an extraordinary selection of beer at Beer Lands and some delectable wines at Wine Lands, let us tell you a story of an absolute smuggling fail and the origin of Jamey Socks. A few years back, a fellow Owl was certain that stuffing 5 airplane bottles of Jameson in her socks would easily fool the OSL staff. Only to be thwarted (rather easily) upon getting to the front of the admission line. In the true form of the Owl Mag staff, she did chug all 5 bottles rather than allowing them to be thrown away. People have coined us as “a bronze medal music publication and gold medal drinkers,” and the drinking Gods rejoiced that day, which also spawned the origin of Jamey Socks. Just be smart and remember: it is a lot easier to smuggle other things than it is to smuggle in booze. Cheers! 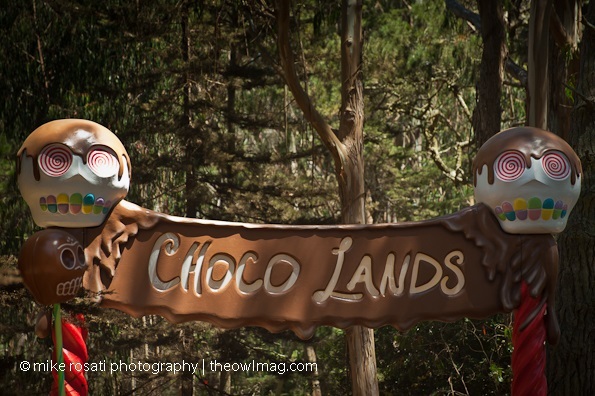 Choco Lands…Because CHOCOLATE: Don’t forget about Choco Lands! This is truly an oasis of, well, chocolate deliciousness. When the rest of the festival grounds are crowded to the max and you need a break from the action (and may have the munchies), Choco Lands is your salvation. Definitely check it out, you won’t be disappointed. Prepare For The Sutro Slammer: HELP! I’m at the Sutro Stage, and I can’t get out. 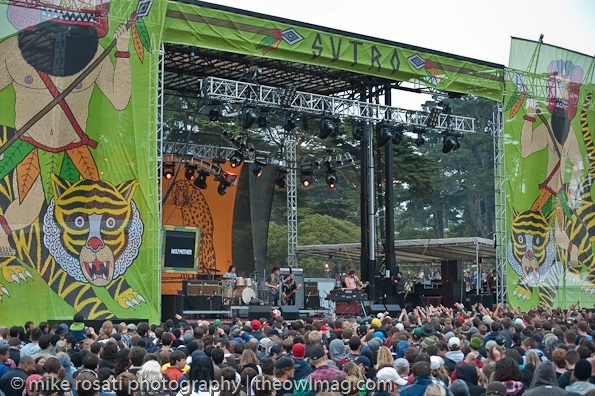 There are always a lot of amazing bands who play the Sutro Stage every year at OSL, and we are not by any means saying don’t go to and/or hang out at the Sutro Stage. Just a word to the wise, it takes a lot of time to get from that stage to any other stage you want to hit up. 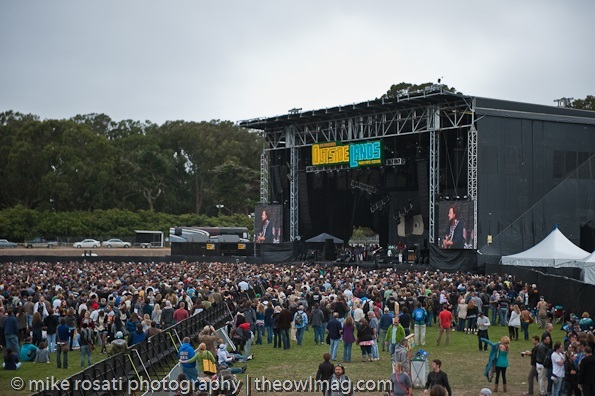 Sutro Stage is its own peninsula (in festival grounds terms) which sets it up as a great stage as far as sound quality and no other distractions, but just give yourself enough time to get to the next gig you want to see. Getting caught in the Sutro slammer can be disappointing, and no one wants to be disappointed. Shhhhh, Secret Shows: As always, keep your ear to the ground (not literally) for secret (pop-up) shows that happen. When Jack White played OSL in 2012, he put on a mini-show with his female back-up singers in the forest by some food trucks, and it was everything you may imagine it would be. …and remember to live in the moment, because you can’t rewind.